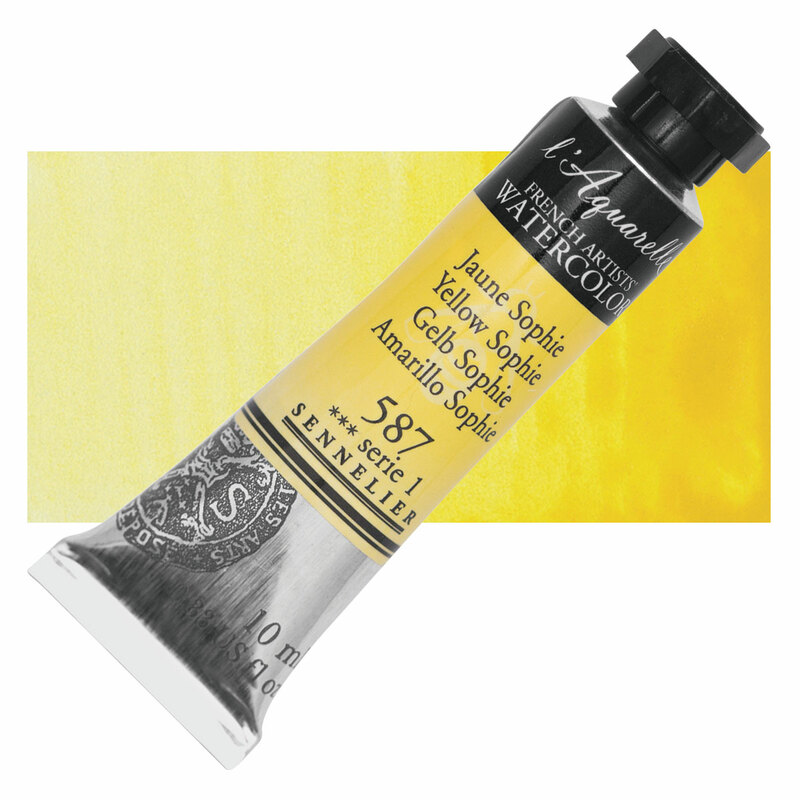 Pigment Yellow PY93 is a greenish to medium yellow pigment with moderate tinting strength. Pigment Yellow PY93 exhibits very good to excellent lightfastness. Disazo condensation pigments are more expensive to manufacture than their monoazo and disazo counterparts, but their lightfastness and stabilty is considered to provide a justification for this expense in applications such as art materials. Pigment Yellow PY93 is used primarily to color plastics. Because of its expense, its use in commercial paints and printing inks is very limited, except where a high degree of lightfastness is required from a yellow pigment.